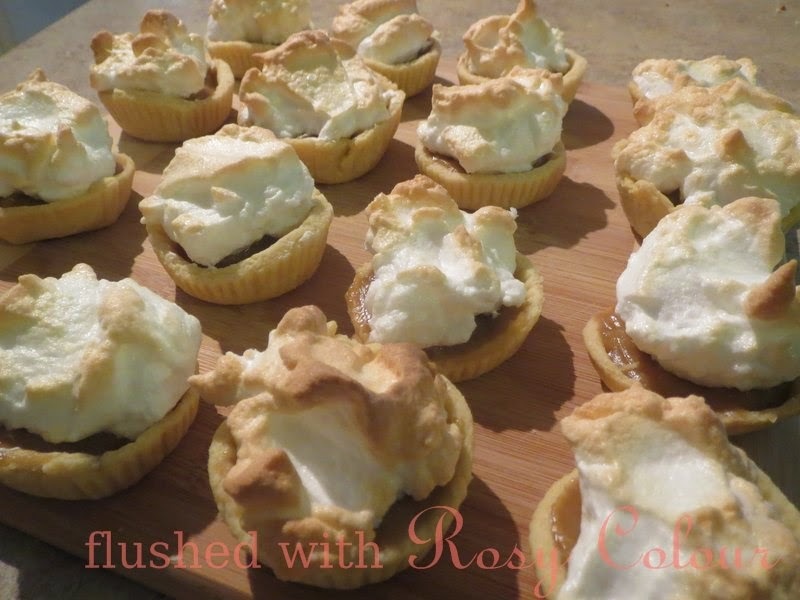 We just made these yummy caramel meringue tartlets! We found the caramel tart recipe on food.com. My husband loves caramel but had to recently turn some caramel tarts down at work due to his lactose intolerance. It made him sad so I said why not make our own with some nuttelex? And here are the results, they taste as good as they look!